Showing recent results 211 - 225 of 265 products found. 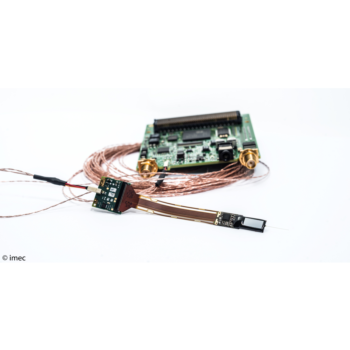 Imec is a reference in the design of ultra-low power electronics, low-power algorithms to increase intelligence and data security, and in all aspects of data science. Our multi-sensor environmental monitoring platform features sensors for temperature, relative humidity, NO2, CO2, VOC (volatile organic compounds), particle matter, ambient light, sound, vibrations and presence detection. Our test platform is suitable for indoor and outdoor air quality monitoring and control, and can be used in smart buildings, smart cities and more. 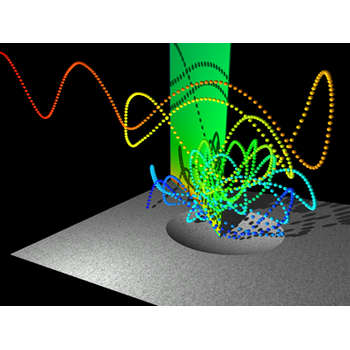 The VSim electromagnetic, particle, and plasma high performance application is a flexible, multiplatform, Particle-in-Cell (PIC) simulation tool for running computationally intensive modeling problems. VSim enables you to switch easily between 1, 2, or 3 dimensions and then watch your model run lightning-fast. Using algorithms designed for the exacting demands of high performance computing systems, VSim can run simulations on your laptop or supercomputing cluster. 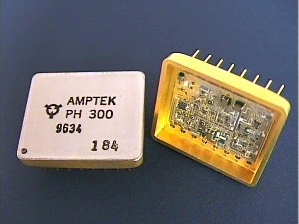 Model PH300 is a high performance, thin film hybrid, peak-hold unit, designed to track and hold the peak of analog input signals with rise times (10% to 90% of Vmax) as short as 250 ns. The unit also has the lowest Droop Rate of the held voltage available and consumes less than 36 mW of power in quiescent mode. 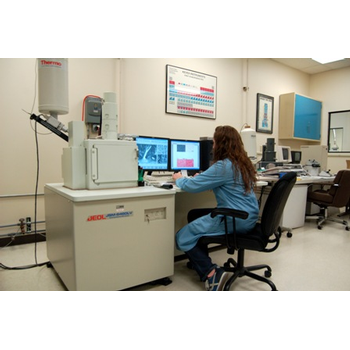 Laboratory and commercial applications include nuclear physics; portable instrumentation; nuclear monitoring; aerospace; particle, gamma and x-ray imaging; medical and nuclear electronics; and electro-optical systems. 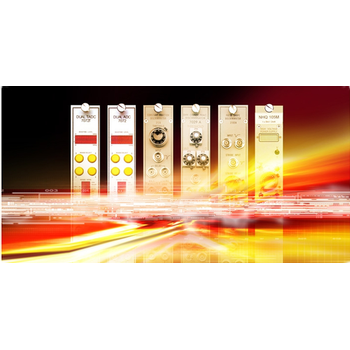 The BT-AlphaA-CW series is a range of classAB RF power amplifiers covering the 10kHz to1MHz frequency range.• Rugged, solid-state design - high reliability• Extremely high phase and amplitude stability• High linearity• In-Built Protection• Very fast blanking• Capable of pulsed operation• Competitively pricedSuitable for CW radar, communications, HF/VHF jamming, particle accelerator applications/plasma systems, plasma, RF heating and otherscientific applications. Imagine 3D simulation would be easy to learn in a few days, entry barriers would be minimal, and applications almost limitless. This is already a reality with our revolutionary ThreeParticle ™ software . 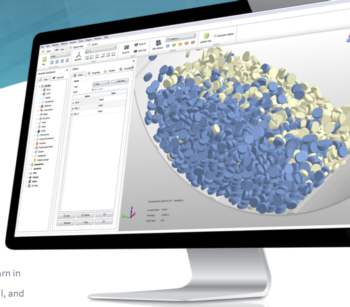 In a single simulation platform, the Discrete Element Method (DEM) can be used to simulate multi-physical systems with complex particle shapes, including multi-body dynamics (MBS), structural mechanics (FEM) and liquids (CFD) - without coupling to external packages. The simple and intuitive operation via a new user interface is the daily routine of simulation. 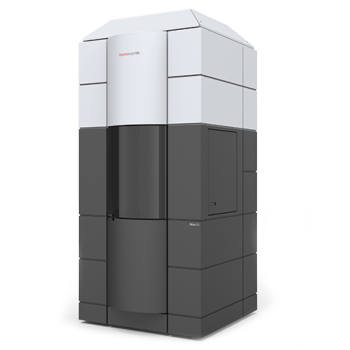 Krios G3i - Thermo Fisher Scientific Inc.
Thermo Scientific™ Krios™ G3i Cryo Transmission Electron Microscope (Cryo-TEM) enables life science researchers to unravel life at the molecular level—easier, faster, and more reliably than ever before. 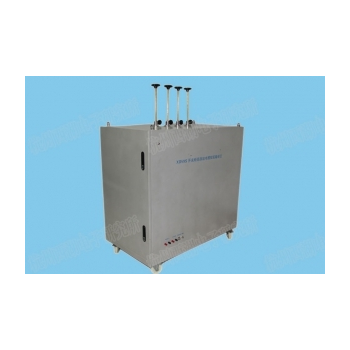 Its highly stable 300 kV TEM platform and industry-leading Autoloader (cryogenic sample manipulation robot) are designed for automated applications, such as single particle analysis (SPA) and cryo-tomography. Designed-in connectivity ensures a robust and risk-free pathway throughout the entire workflow, from sample preparation and optimization to image acquisition and data processing. Bruker offers advanced preclinical imaging solutions for a broad spectrum of application fields, such as oncology, neurology, cardiology, inflammation, infectious diseases, cancer research, functional and anatomical neuroimaging, orthopedics, cardiac imaging and stroke models. Our range of techniques includes MRI (Magnetic Resonance Imaging) , PET (Positron Emission Tomography), SPECT (Single Photon Emission Computed Tomography) micro-CT (Micro Computed Tomography), optical imaging and magnetic particle (MPI) imaging. (RMS) Rotronic Monitoring System – - Rotronic Instrument Corp.
High quality standards in R&D, production and storage necessitate a comprehensive monitoring system. The adaptive RMS Rotronic Monitoring System documents and visualizes all necessary measured data in one system. It consists of analog and digital hardware elements and a server software.The data can be accessed at any time from anywhere by PC, tablet or smart phone. The system monitors parameters such as relative humidity, temperature, dew point, door contacts, particles and many more. In addition to this, it provides maximum flexibility, and is versatile and easy to use. FiberChekPro is the new software from VIAVI to analyze if a contact is properly cleaned. FiberChekPro is now also available for multi-fiber analysis. 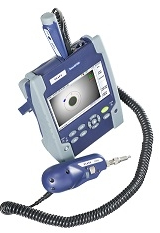 This software obviously follows all known standards to ensure that, for example, a contact is adequately cleaned for the best signal / measurement result. In other words, this software measures how large dust particles are allowed to contact completely ok using a PASS or FAIL message. This analysis makes it possible to save both images and measurement results, which can also be used as a supplement when generating a complete report on important measurements. 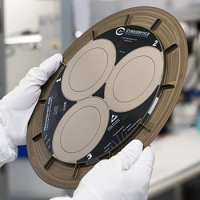 Whether it’s for leveling, vibration, relative humidity, airborne particle sensing, teaching, or gapping, CyberOptics WaferSense and ReticleSense sensors for Semiconductor fabs and equipment OEMs are the world’s most efficient and effective wireless measurement devices. CEO, Dr. Subodh Kulkarni provides a view into the use of CyberOptics’ Multiple Reflection Suppression (MRS) technology in back-end and front-end semiconductor. Aggregates that are flaky and/or elongated will often lower the work ability of a concrete mix, and may also affect long term durability. In bituminous mixtures, flaky aggregates make for a harsh mix and may also crack and break up during compacting by rolling. The flakiness of aggregate is determined by measuring the thickness of individual particles. We offer both a thickness gauge and length gauge to check flakiness index and elongation index of the aggregate respectively. 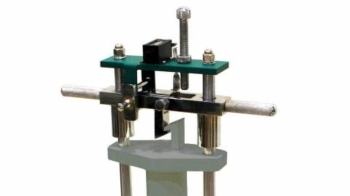 Integration: Built-in non-PD test variations and coupling capacitors.Detection of diversification: can be used to test pulse current, UHF, ultrasonic, high frequency and other PD detection technology.No PD design: the entire apparatus pressure PD levels below 1pC. Discharge Simulator: simulate tip, suspended particles and other air-gap discharge within the GIS common defect site, to implement two and two or more discharge models coexist, and can control the discharge starting voltage, and discharge extinction voltage strength.Continuous use of good: each model can withstand tens of thousands of times the discharge is not damaged. The "dual channel" TDC'''' - Model 7072T - converts time directly to a digital output. 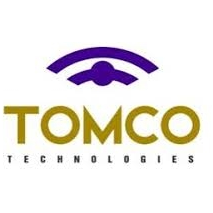 They offer improved performance and linearity specifications compared to separate TAC and ADC modules. There is also the Wilkinson-type ADC, Model 7070 which is suitable for high resolution HPGe detectors. Our Constant-Fraction discriminators are still state-of-the-art even after a more than 20 Year history. The Differential CFD - Model 7029A - still offers the highest counting rate (>50 MHz) of any such devices. Our Pulse-Shape Discriminator - Model 2160A - can be used to separate neutron and gamma particles, alphas and protons, electrons and alphas etc depending on the detector used.